At Onfire we use state of the art branding technology to make sure that your logo stands out! 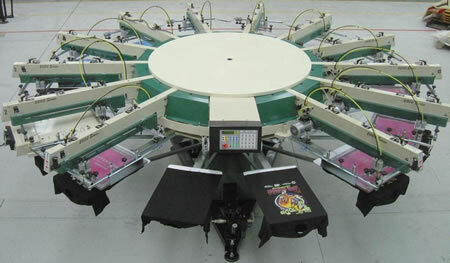 Enquire now about our screen printing, pad printing and embroidery facilities. We print on everything. 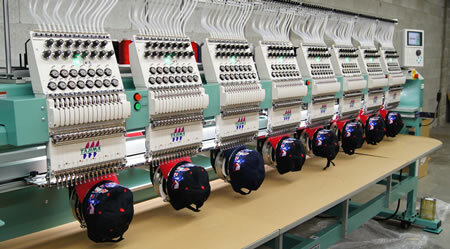 Examples are clothing, bags, golf balls, glass, corporate gifts and banners.